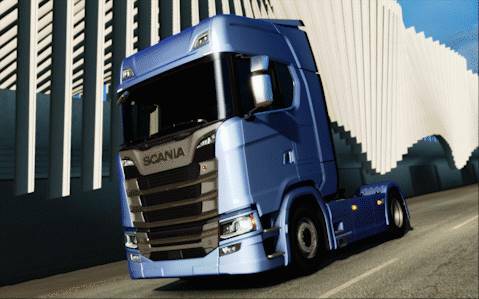 The New Generation S and R is now available in ETS2! After almost 2 years of work on this models, it is now out and ready to use. Very important, the new truck models are available for free. To get them you just have to update to the latest patch 1.30 for Euro Truck Simulator 2 (this is currently in beta).